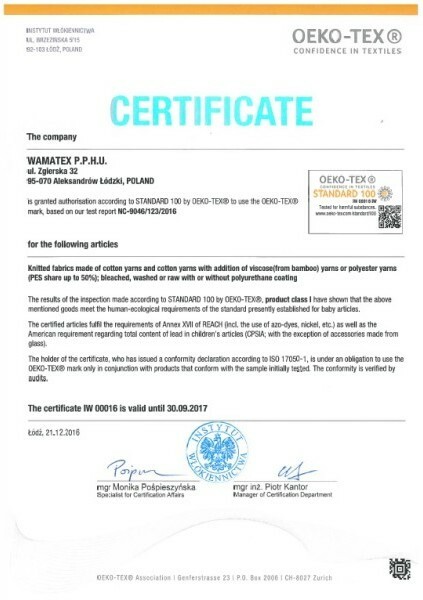 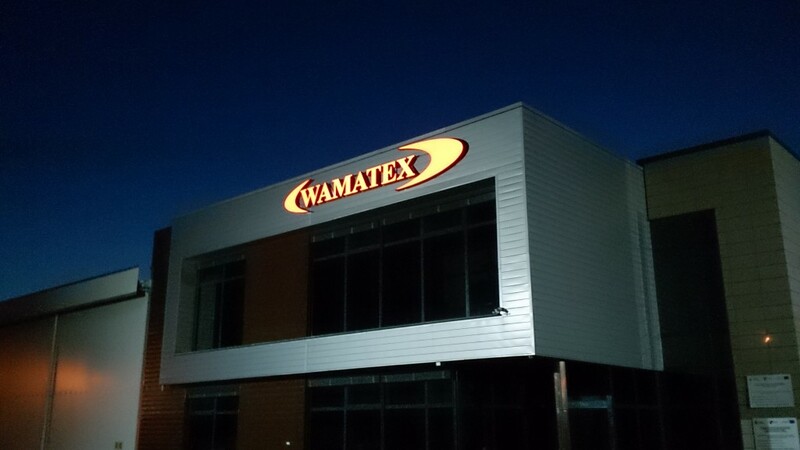 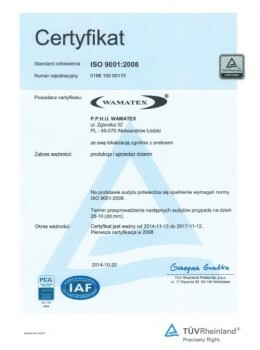 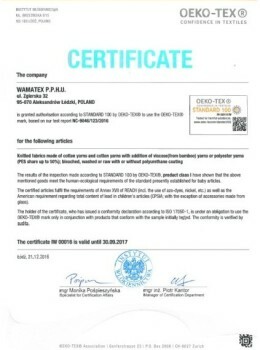 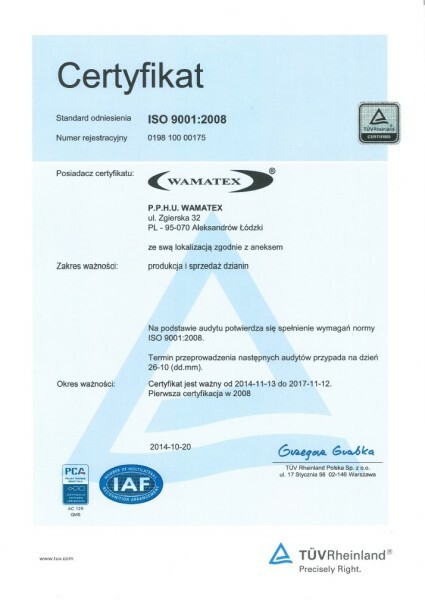 Wamatex has been active in the textile industry since 1992. 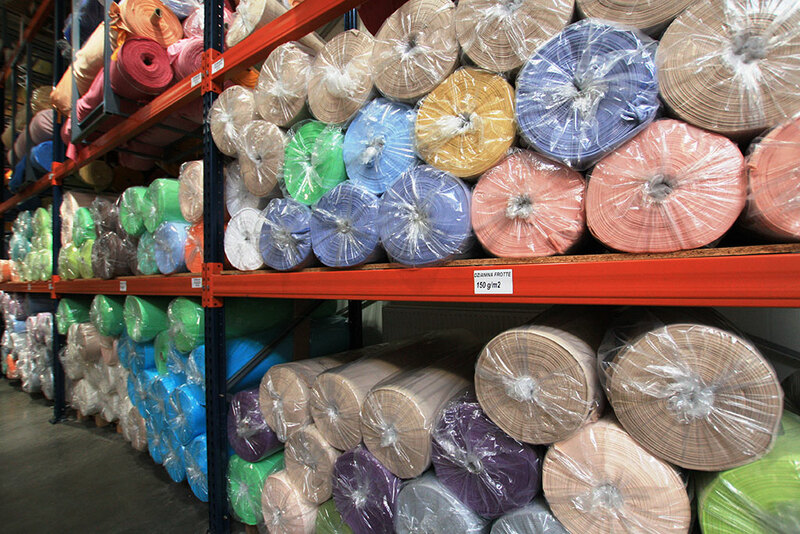 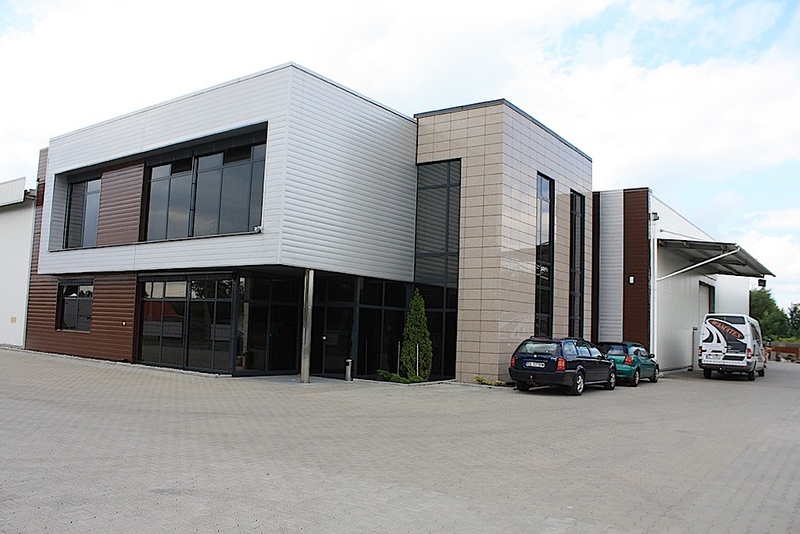 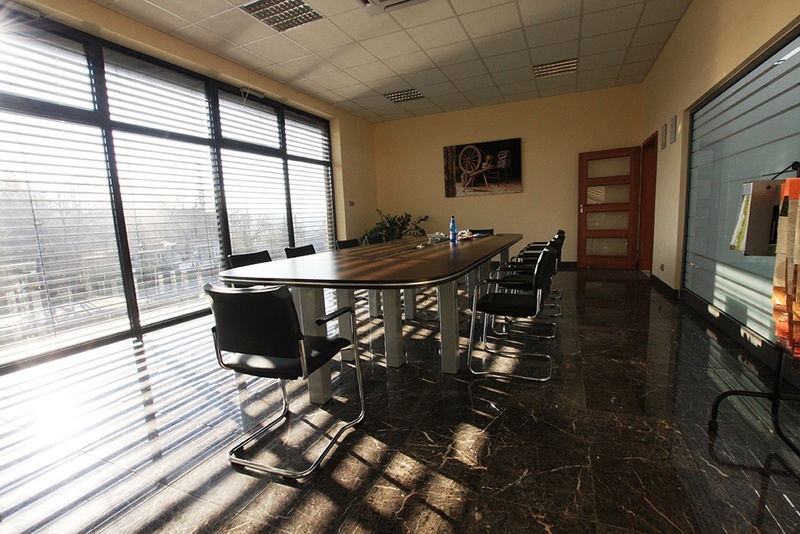 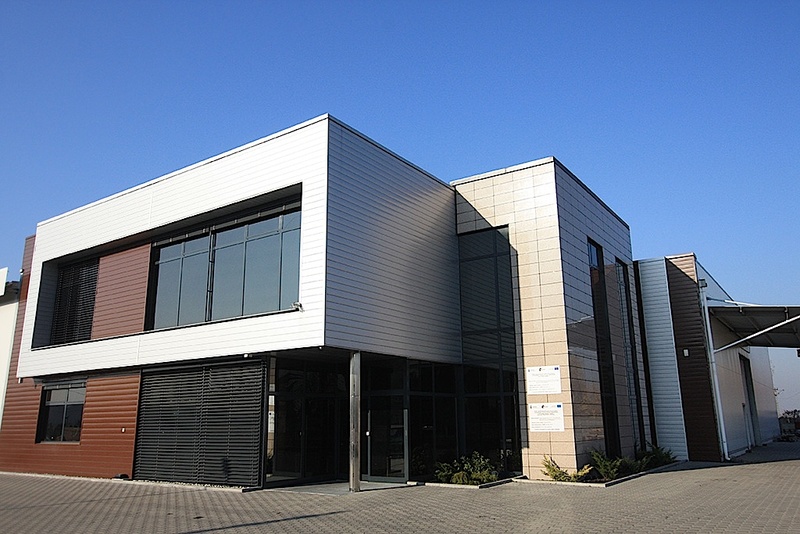 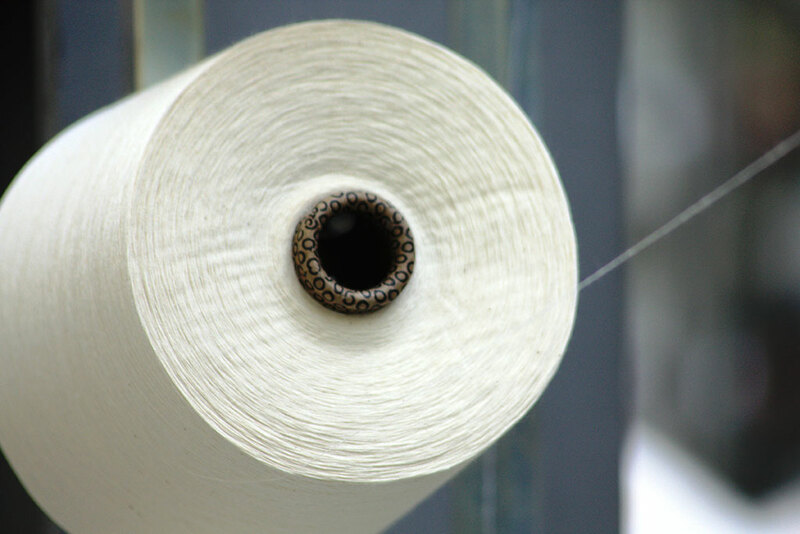 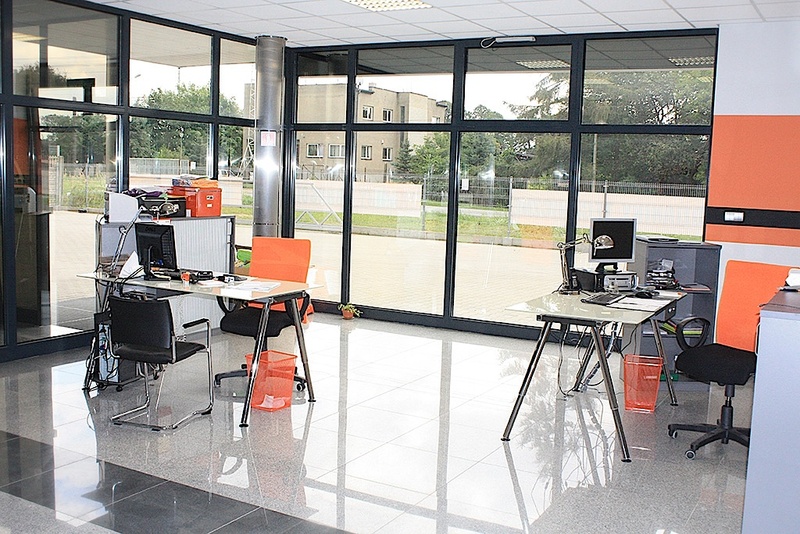 We conduct our business activity expansively, thanks to which we are currently Poland’s leading manufacturer of cotton and polyester knitted fabrics, and also of woven fabrics for furniture. 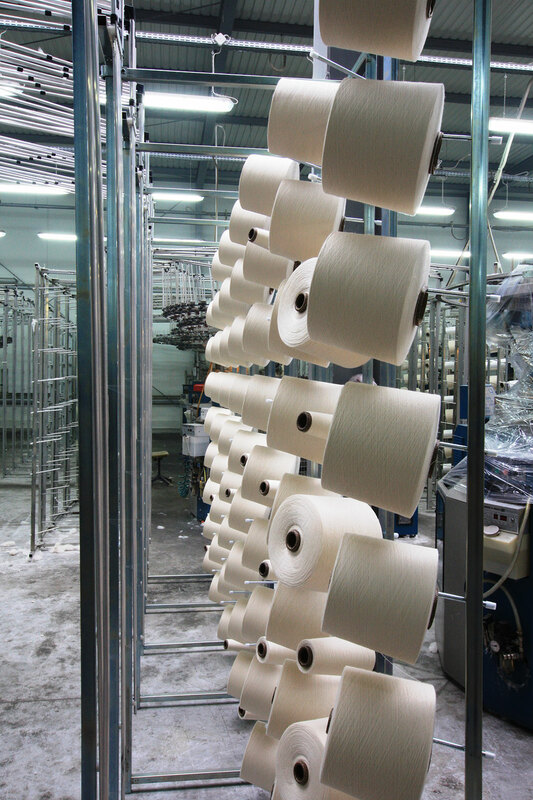 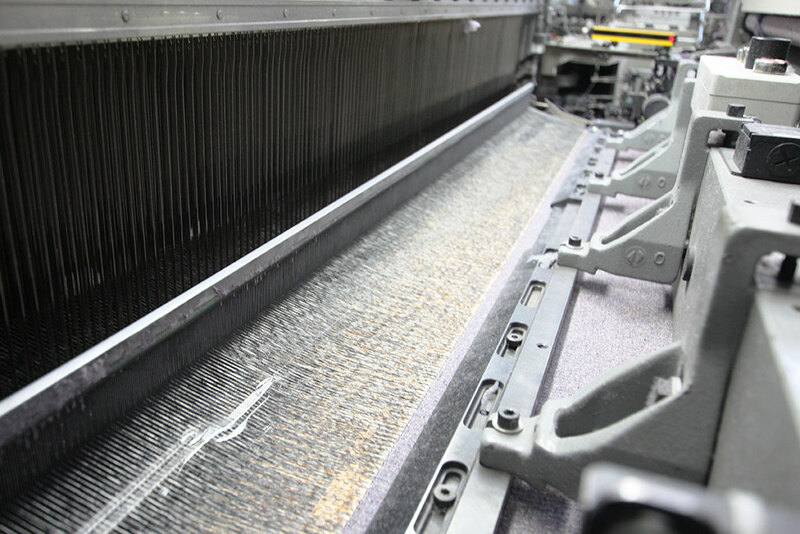 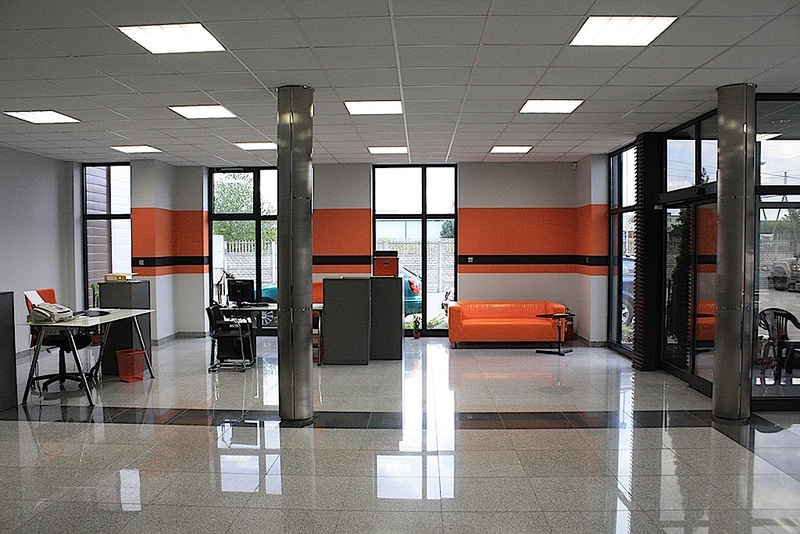 The main branch of the company’s activities involves the production of terrycloth and jersey knitted fabrics. 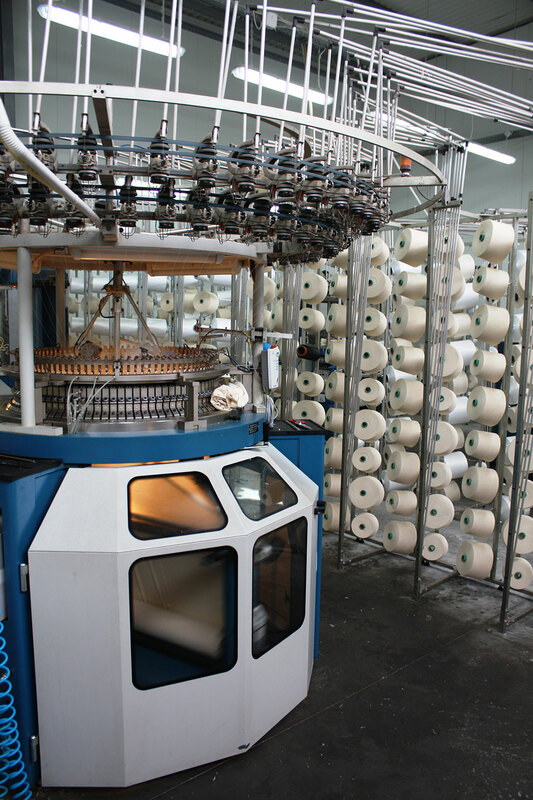 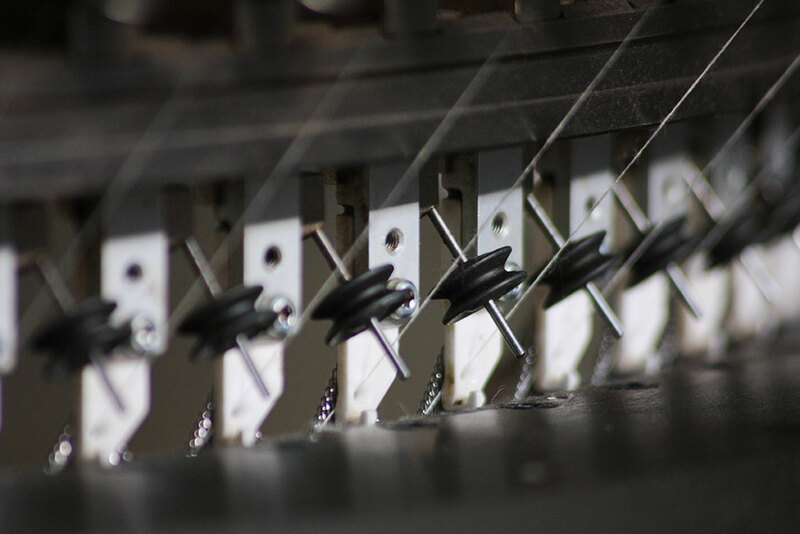 Our knitting shop is equipped with a stock of technically advanced machinery, which allows us to meet the market demand for superior quality and for new designs of knitted textiles for beddings. 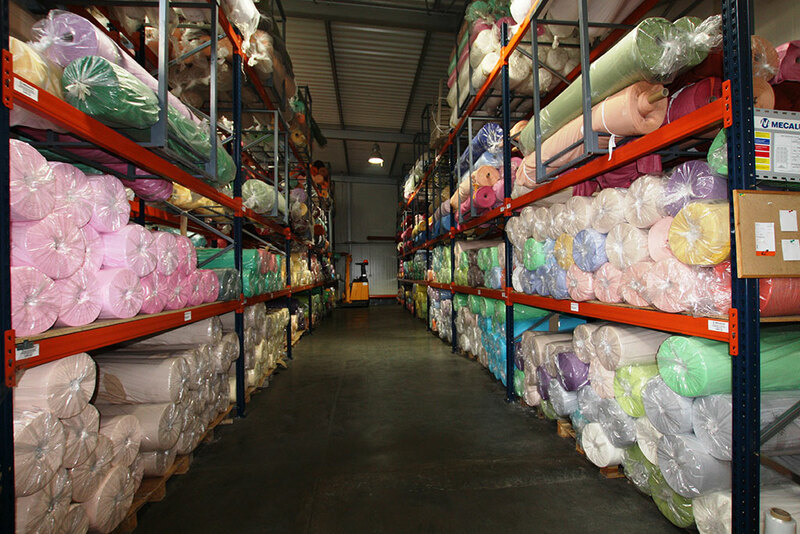 3) printed terrycloth and jersey fabrics – a regular offer of over 50 print patterns. 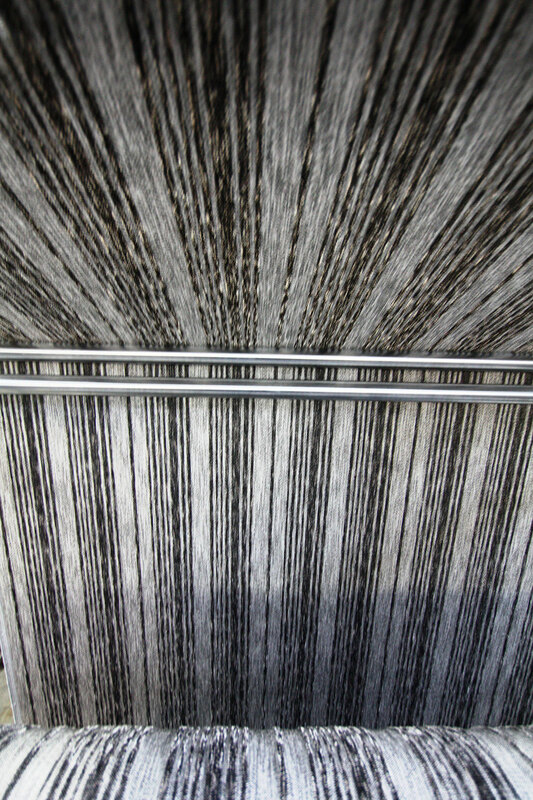 The print patterns for knitted fabrics are carefully selected according to the latest trends of the season. 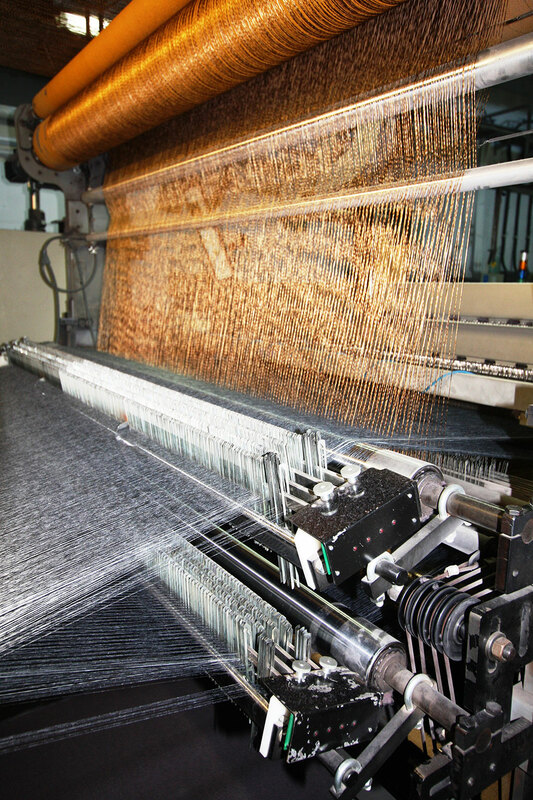 For special orders made by our most demanding clients, we can manufacture knitted fabrics with different grammages and design restricted patterns which will be made only for a single client. 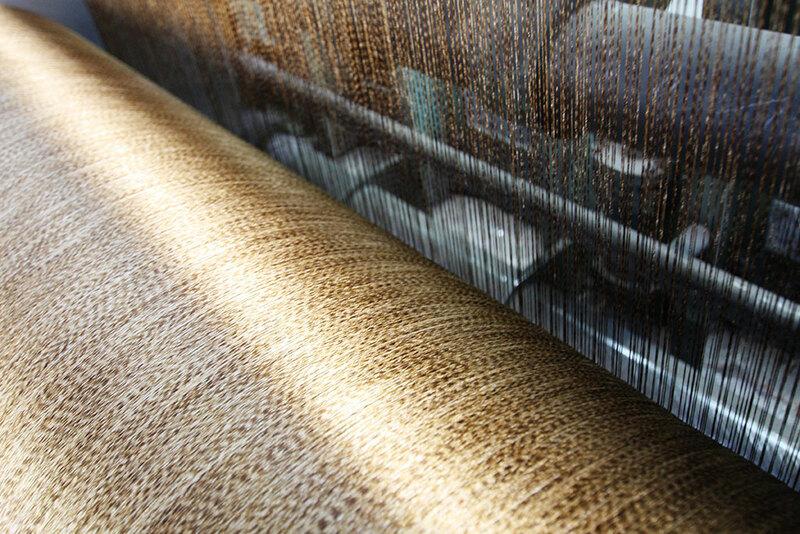 The colouring of the knitted fabrics also comes in an unlimited variety. 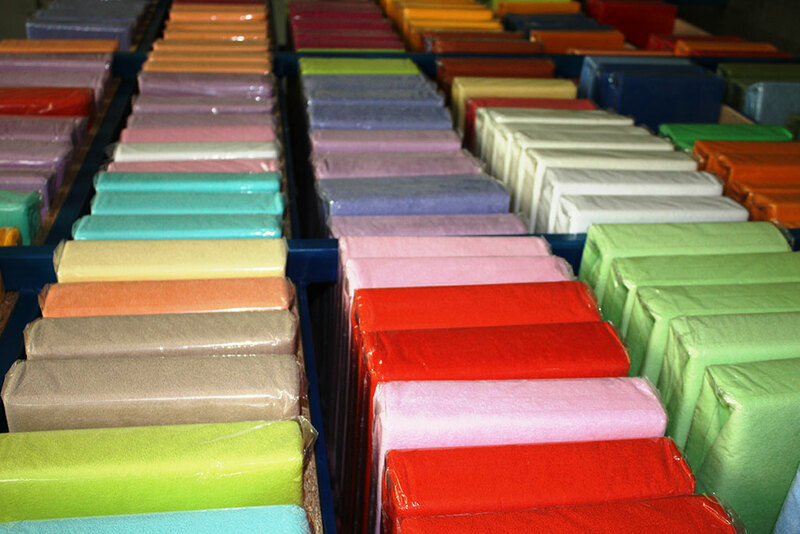 It is based on the catalogue of 45 colours, which can be freely modified. 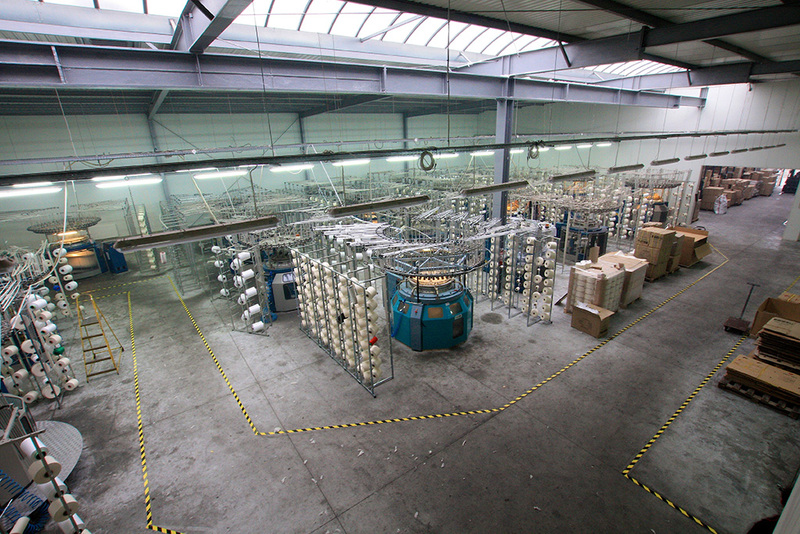 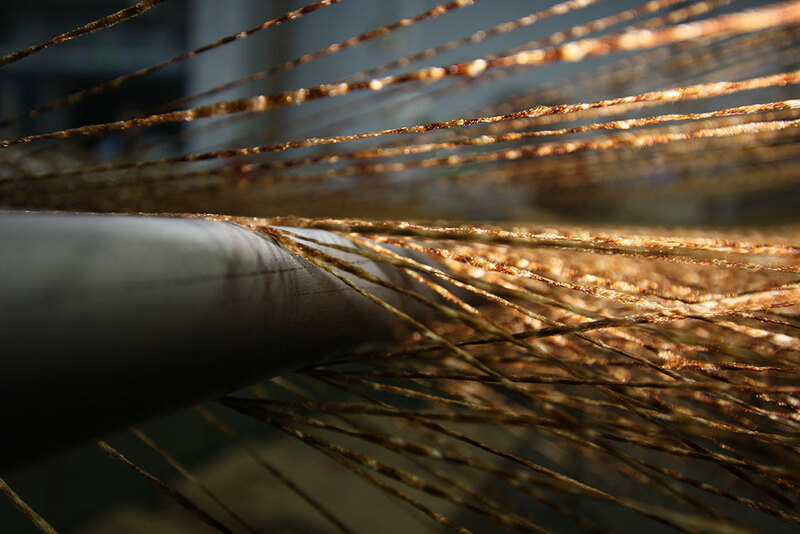 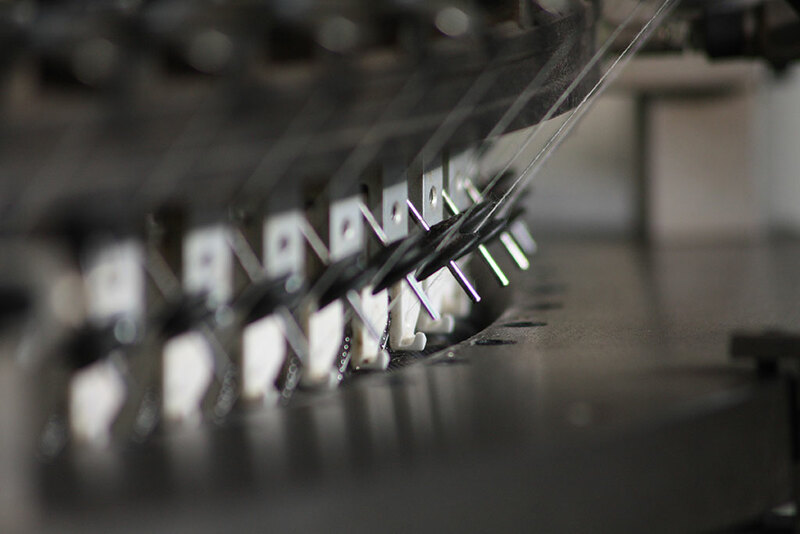 The dyehouse by the knitting plant and the finishing plant allow us to complete the entire production process by ourselves and to thoroughly control the quality of the products. 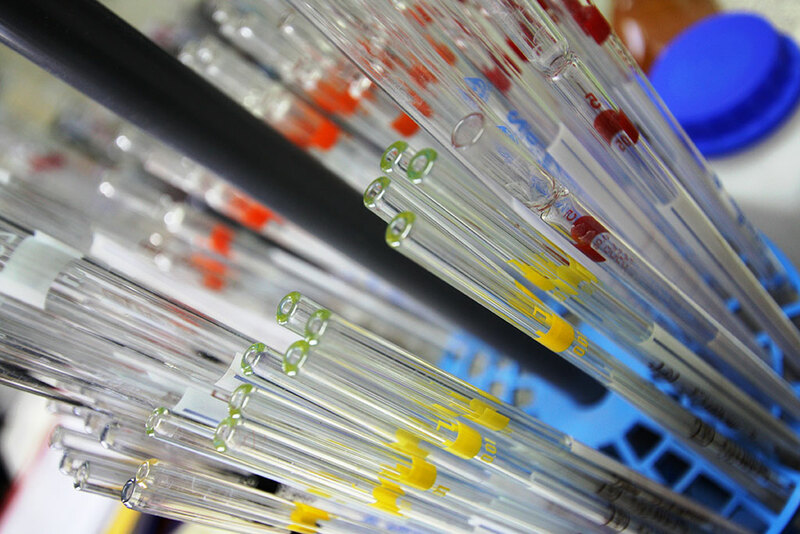 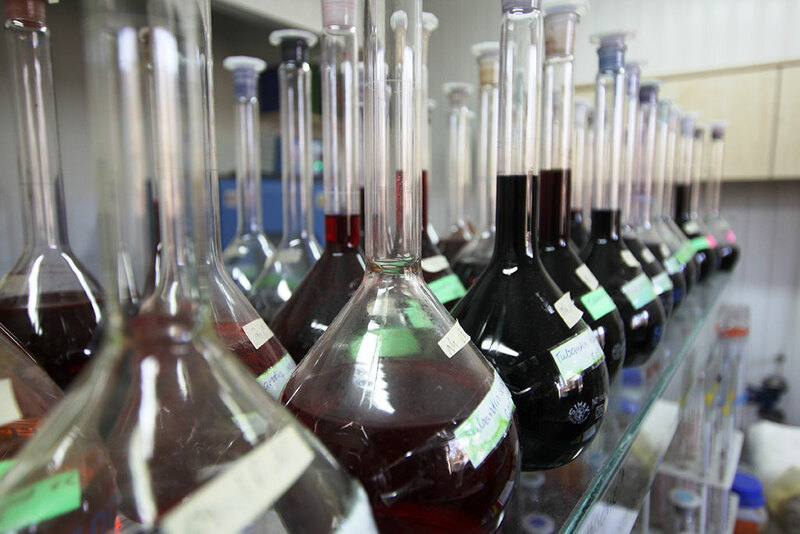 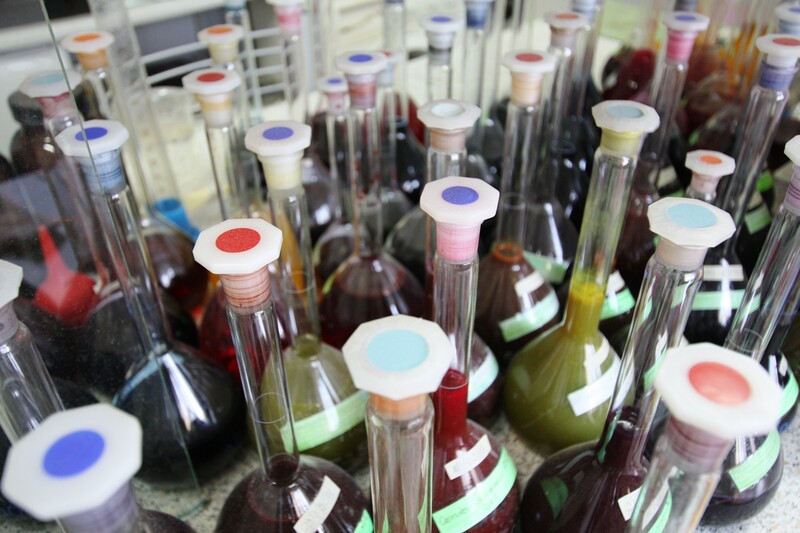 Our modern laboratory, established in 2004, supervises the production process and performs tests aimed at refining the final products. 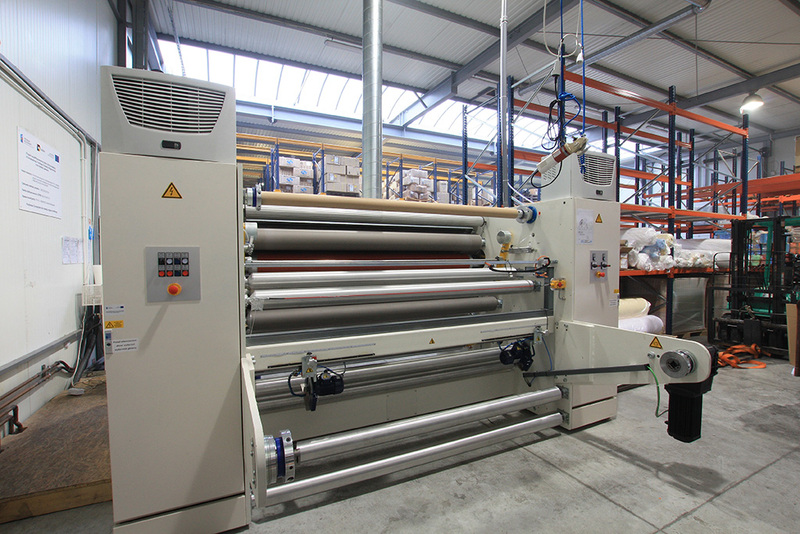 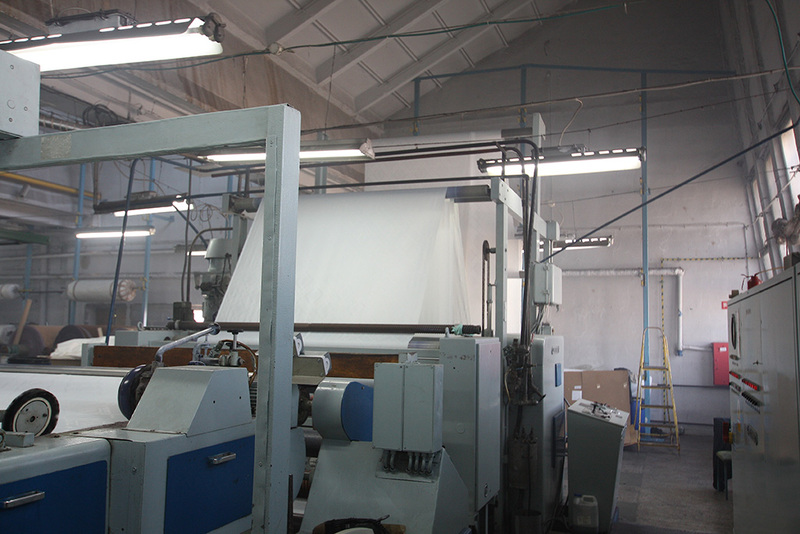 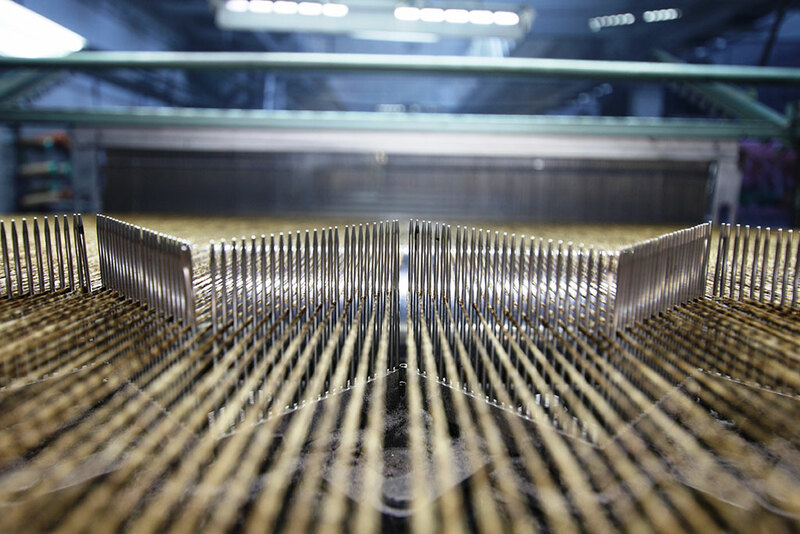 Reaching out to the expectations of our clients, in 2006 we have launched the production line of ready-made beddings. 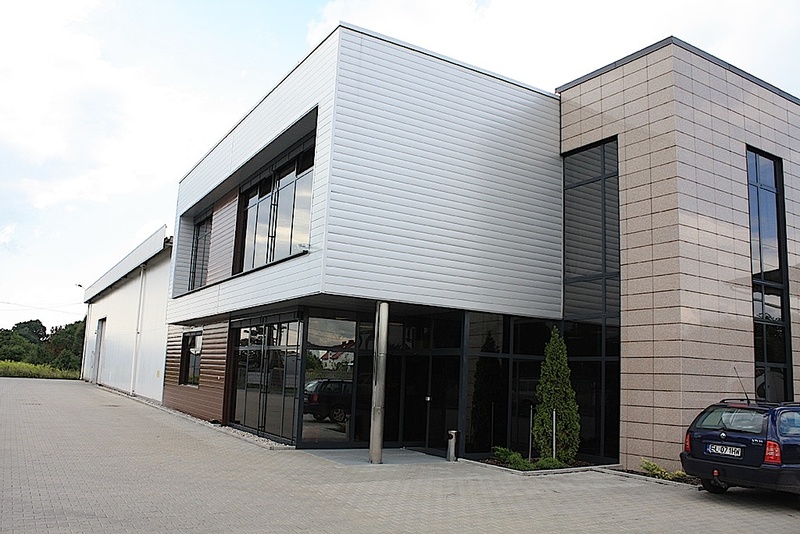 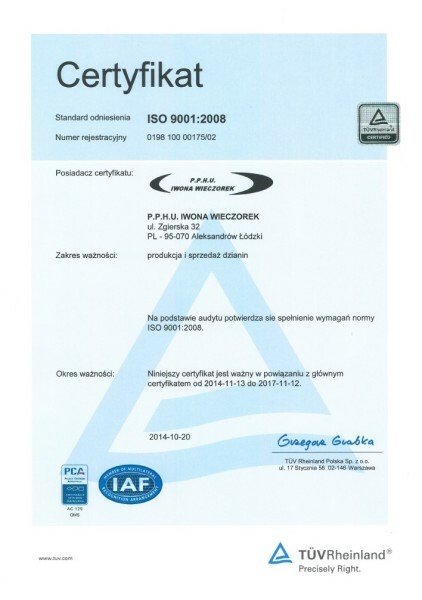 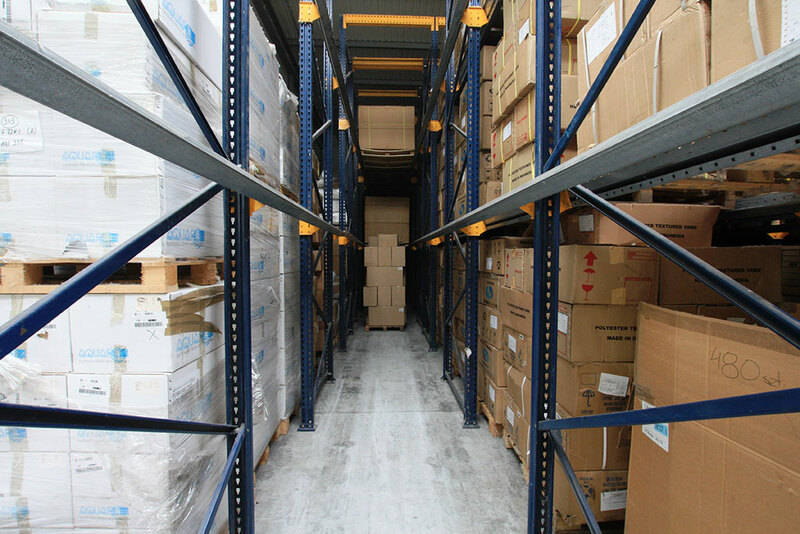 Thanks to the assurance of our products’ high quality and large production capabilities we are a valued supplier for numerous megastore chains in Poland and for clients in the European Union. 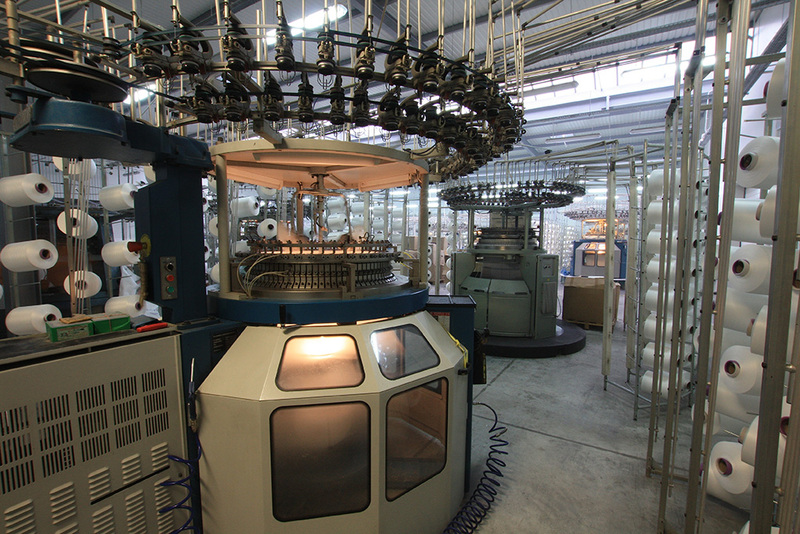 Thanks to constant development we are constantly creating new jobs, and currently employing 150 people.